Tree Lore is likely as old as humanity itself. Trees as breathe-taking as the Willow Tree spark imaginations throughout the world. In Celtic Traditions a Willow Tree was highly revered for its close association to the water, and therefore, with the moon and as it would wax and wane. The Willow was believed to enhance psychic abilities and to offer deep insights into the workings of the world. It’s strength and flexibility were also revered and seen as a metaphor for the path of the spiritual. 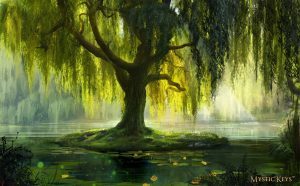 According to modern day Celtic Astrology – or the Celtic Zodiac, those who are born between April 15 and May 12 are associated with the Willow Tree. Known as “Observers” These individuals are believed to be highly associated with the lunar realm and therefor to be deeply intelligent and creative, while also believed to be very patient, steadfast and often successful in life. Native American Traditions revere the Willow Tree as a symbol of strength and stability in old age and experience, as well as a symbol of deep inner knowledge and open-mindedness. In China, all plants have very specific meanings, especially when used in art, and the Willow is consistently seen as a symbol of flexibility and strength. The weeping willow is also believed to have originated in China. In Greek Mythology, the Willow Tree is once again linked to the moon, as the Greek sorceress Circe is said to have had a riverside cemetery planted with Willow trees dedicated to the Goddess Hecate in honor of her moon magic. The willow is closely associated with the Goddess Hecate in Greek Mythology. She was a goddess of wild places, childbirth and the crossroads, but later became known as the goddess of witches and ghosts. 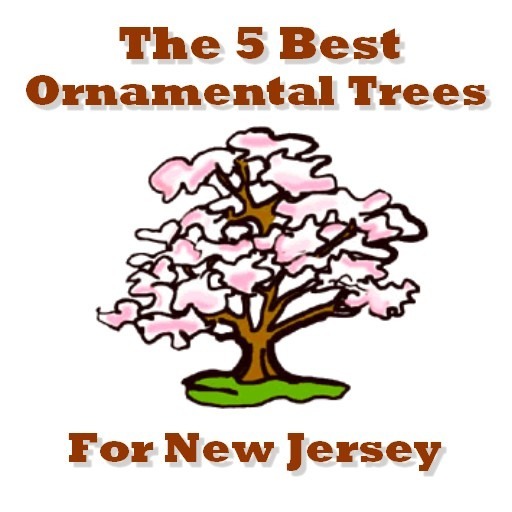 Michael Tietjen on My Neighbor’s Tree is Threatening my Property: What Can I Do? 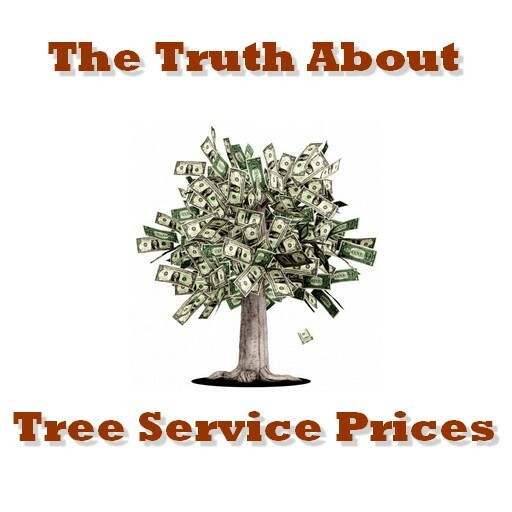 Precision Tree and Landscaping, LLC is owned and operated by Certified Tree Expert, Mike Virgil. 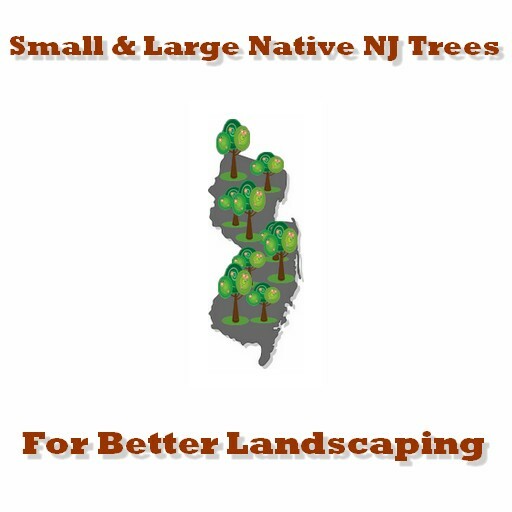 With over 30 years of experience in Tree Work and the highest tree certification in the state of NJ, Mike is qualified in all matters of tree care, diagnosis, appraisal, hazard assessment and removal.